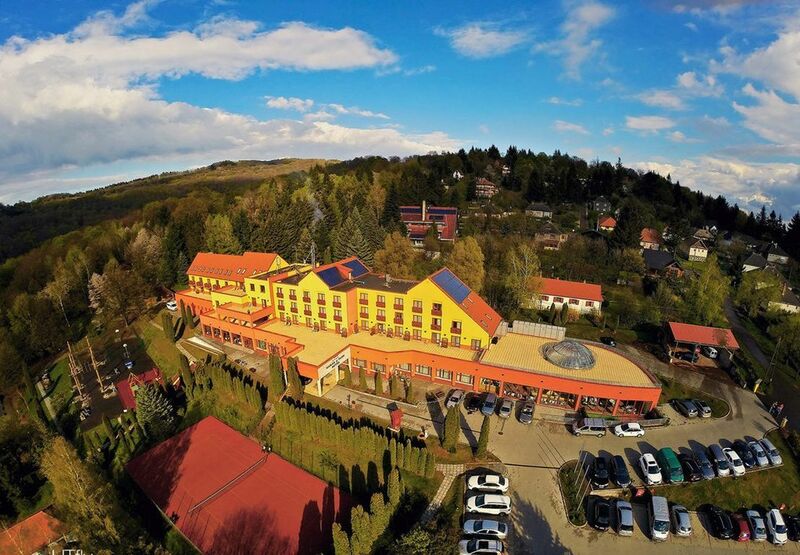 The 4 stars Hotel Narád & Park located in wonderful sylvan environment, 50 m far from the center of Mátraszentimre. Laying 32 km far from Gyöngyös, 25 km far from Pásztó and from Parád, 60 km far from Eger, is to approach on the main road 24. by car and by bus. The hotel offers publéications for hiking to the wonderful Kékes and Galyatető, from the Vöröskő look-out tower of Mátraszentlászló issues a wonderful view in clear weather to the summits of Tátra Mountain range. Max. capacity: 7 persons: 6 adults and child(ren) under 12. 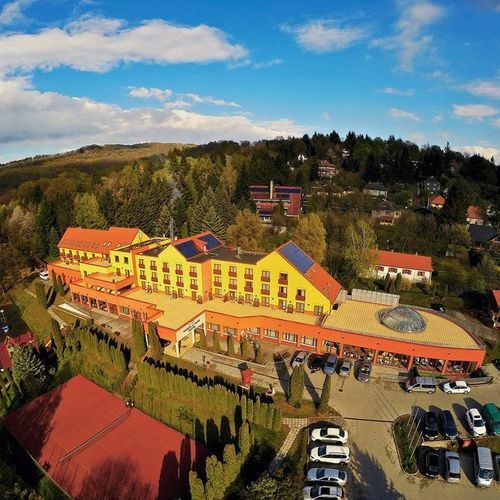 The rating of Hotel Narád & Park Mátraszentimre is 9.2 from the maximum 10, 1315 based on actual and valid guest ratings and reviews. Based on the reviews and comments of actual guests, the services of the Hotel Narád & Park Mátraszentimre have received a high rating of 9.2/10.